SEOUL, June 21 (Yonhap) — A former actress said Wednesday she has been hospitalized after she took medication to treat post-traumatic stress disorder. Shim Eun-ha — a popular TV and movie celebrity in the 1990s — said in a text message that she is now OK and will be soon discharged from a hospital in the affluent southern Seoul district of Gangnam. The message came amid rumors that she was treated for an overdose of benzodiazepine, a common type of sleeping pill, at the hospital’s emergency room. The 44-year-old former actress was catapulted to stardom in 1993 after her debut in a drama series became a hit. 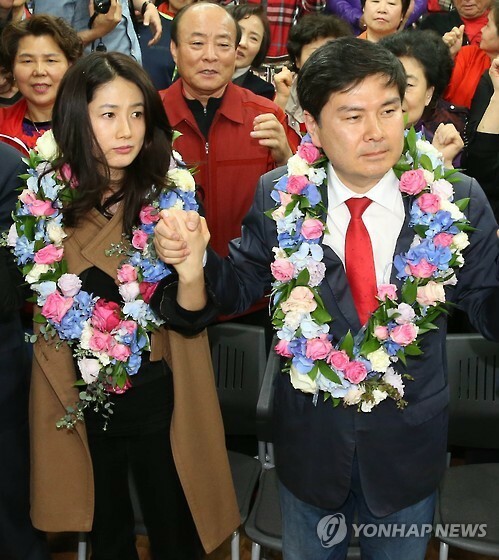 She retired in 2001 and later married Ji Sang-wuk, a professor-turned-lawmaker who now belongs to the Bareun Party. On Tuesday, Ji withdrew his candidacy for the party’s leadership, saying that he needs to be with his family to take care of their health. He didn’t elaborate. Shim married Ji in 2005 and they have two daughters. Post-traumatic stress disorder occurs when a person is exposed to traumatic events and exhibits symptoms that include depression, anxiety and insomnia. These symptoms can also occur up to three months after the experience. I don’t really see the reason why singers, actors and actresses should be using or abusing illegal substance. Is not being in the limelight enough reason to be high? A lot of people particularly the youth from https://getgoodgrade.com/blog/our-official-list-of-great-video-game-essay-topics admires them, they should be good role models. this website is too good. If you are looking for a new Gmail account then I personally recommend you to create an account on Google.com. It is the best server of emails worldwide. In this article I’m going to tell you how to create an account in Google.com and also going to brief you the procedure of login into Google.com. Add signature in Gmail : Gmail or Google mail is a very popular emailing online source available free of cost worldwide. Owner of Gmail services is Google company which is situated at silicon valley. It is an easy platform for sending e-mail and other work which are linked to Gmail account. blackmart aplha is best alternative of google play store you can download any app game you want in any version for free. some premium apps also available on the app store.